screen will not give true elevation views i.e. full face-on, vertical plan etc. or via the menu option View > Rotate > two known points. 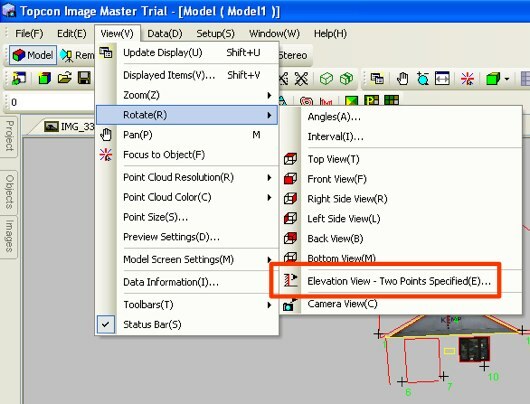 Rotating a model to give a perfect elevation / plan view was not so easy for everyone to find and it is good to use this platform for learning about this tool. Also from the assignment australia I learn how to deal with the new interfaces and find whatever we are finding. If you want to comprehend others about the models so you just have to visit the important sites that are special. I am giving views about assignment help that is known to be helpful.